In case you didn’t know… I am SUPER excited about our new location! I LOVE it (can you sense my emotions about this?!). Here are a few more pictures… I am hoping to go by tomorrow and will get a few more. The first picture is part of the common room. There is a small area with 6 bistro tables. Each table has 4 seats. Perfect for a class to eat here. It is also right near where the classrooms are located. 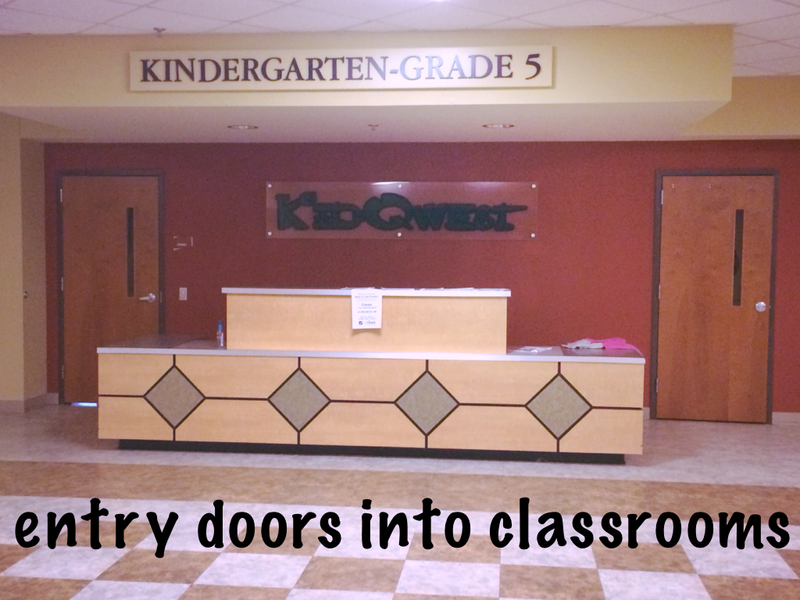 The two doors on either side of the front desk area lead to the hallway of classrooms. 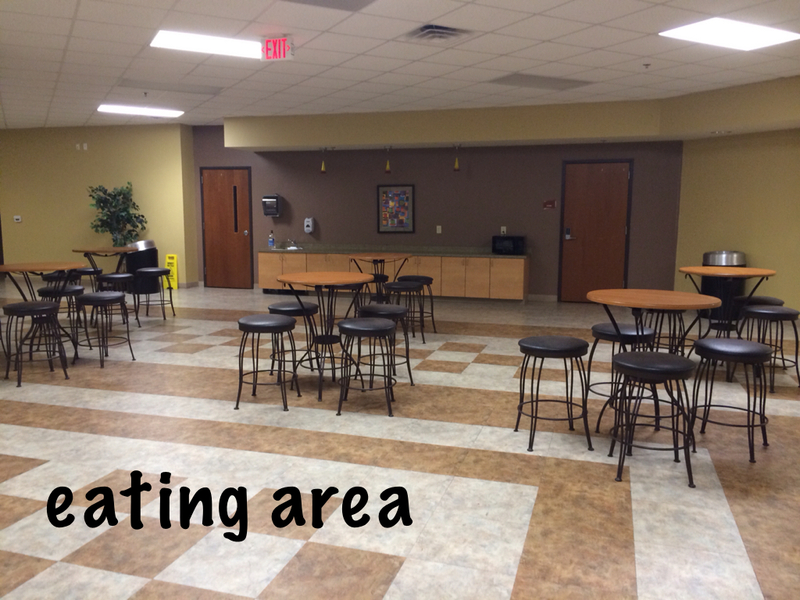 This front desk area is on one side of the common area and the eating area is directly across from it. ← Feeling so Thankful… More Pics too!